It may seem simple enough to set up your printers at your office. After all, how hard could it be? However, this is not the case. Modern day printers are not like their older counterparts. They have numerous design changes that make them more complicated and tricky to set up. From internet connections to proper routing to efficient handling of multiple requests, if your printer isn’t set up right, it could reduce your security and your productivity. Security is no laughing matter. Every company, no matter how big or small, has security risks. Hackers can get value out of your private information on products, customers, or banking. 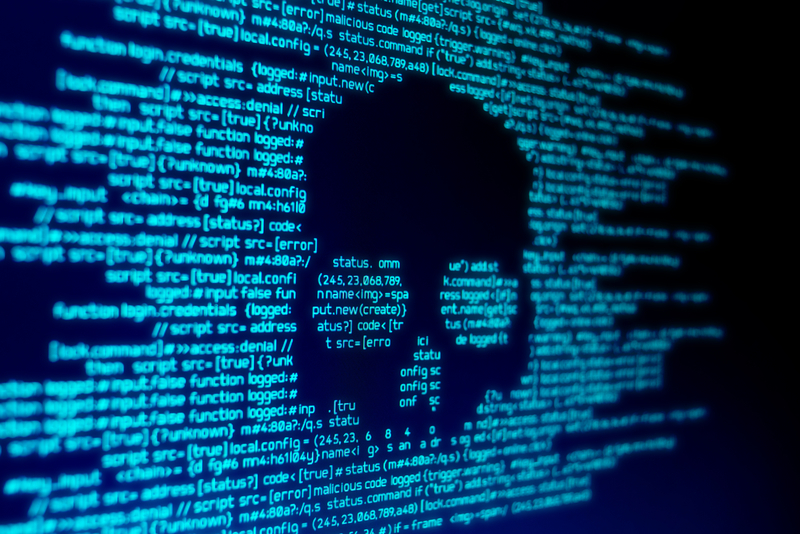 It only takes one hack for them to gain access to the rest of your network and hold your data for ransom or destroy it, depending on their motives. So don’t try to set up security on your own, make sure you have professionals install your firewalls and other security measures. In your business, every device that connects to the web is part of a network. But this also includes any device that is connected to that central device or another device over Bluetooth. These connections can be sniffed out by hackers, and if you’re not setting it up right, you could be leaving room for holes in the security. Proper network monitoring is more than plug and play. It involves a complex sequence of coding and checking on the network to make sure that no devices are acting strangely. This takes expertise on two levels: set up and continued monitoring for alerts. If you want to get the most out of your IT, you need to have a solid strategy. And part of that strategy is bringing in professionals to make sure your systems are set up the right way from the start. That way, your IT systems are more organized, faster, and secure. It sets you up to have more profit and less headache now and going forward as technology continues to change for businesses. If your devices have been affected by security threats or malware, bring them in to Meade’s PC Repair Shop. We have the professional experience to help remove these threats, restore the functionality of your computer, and recover data.